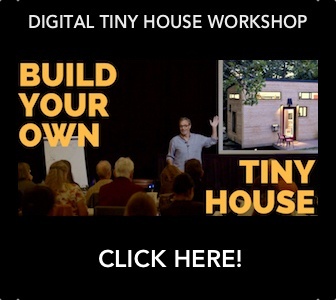 Is cleaning a tiny house as easy as they say? What does it actually take? The truth is, not much. Overall: the smaller your space, the less surface area to clean. Period. 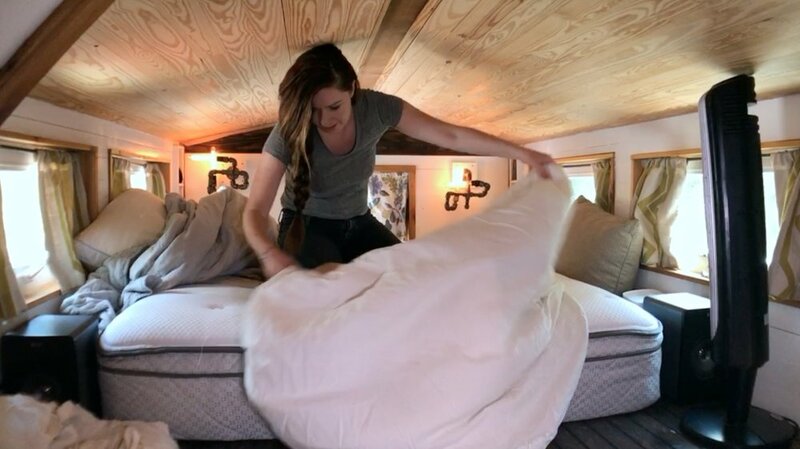 There are challenges, like changing sheets in a sleeping loft. It's a workout. Then there's cleaning out the composting toilet. Not as icky as you might imagine, but not pleasant. We clean ours once a month by washing with hot water and bleach—about an ounce per gallon of water. Besides that, it takes twenty-five minutes to clean our tiny house from top to bottom. Half of that time is used to wipe down the stovetop and scrub down the shower thoroughly. Tip: Traditional shower products don’t work as well on our shower walls because they are uniquely made of scrap galvanized metal sheets. Refer to this how-to clean guide here. 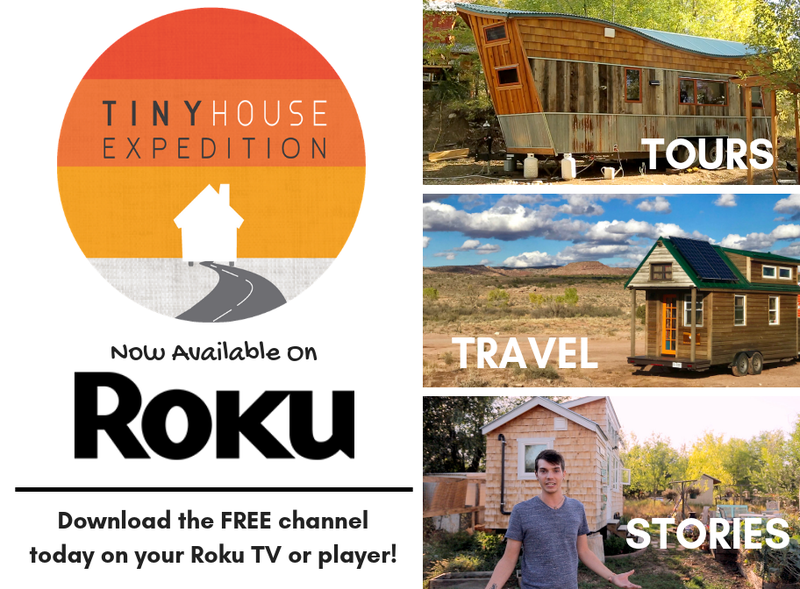 Once you travel with your tiny house, your cleaning and maintenance duties multiply. With the open road comes road grime and mud. This requires semi-annual power washing and resealing of the external wood siding. 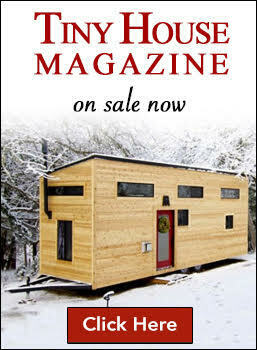 And at the many tiny house festivals we attend, thousands of house guests flood into our cozy abode. That means thousands of dirty feet! Our floors are the one thing that takes the biggest beating. 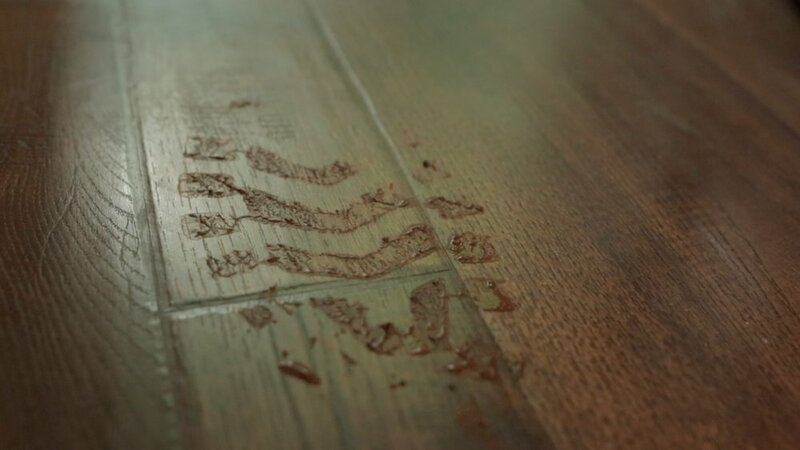 That’s why we installed Pergo TimberCraft +WetProtect laminate floors. They are durable, waterproof and super easy to clean. Dust and dirt don’t easily stick to the floors, due to their hard and compact nature. It takes two minutes to sweep our entire tiny house. 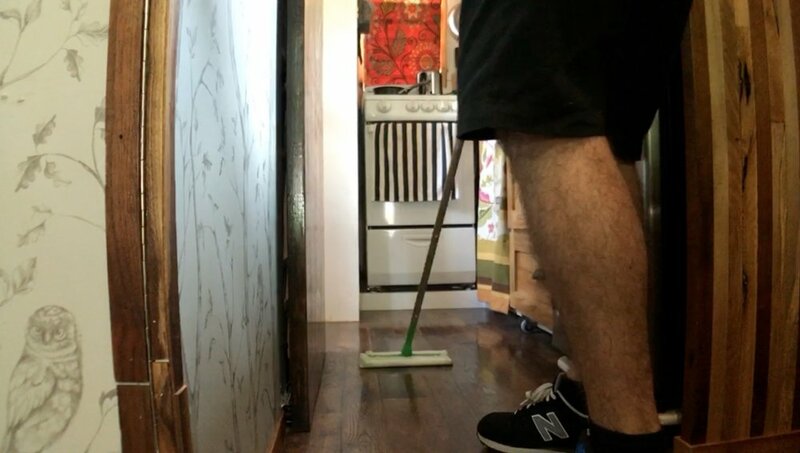 No more problems with hard to reach dirt that we experienced with our old hardwood floors. Learn more about why we made the switch here. And when it’s time to mop, there’s no cleaner needed. Tip: Store a spray bottle with 2.5 parts water and .5 parts vinegar. Perfect for cleaning Pergo TimberCraft +WetProtect floors. We also use this for daily composting toilet cleaning needs! Between the limited-lifetime warranty and advanced surface protection for superior durability, scratch- and scuff-resistance, we feel free to put our floors to the test on a regular basis. 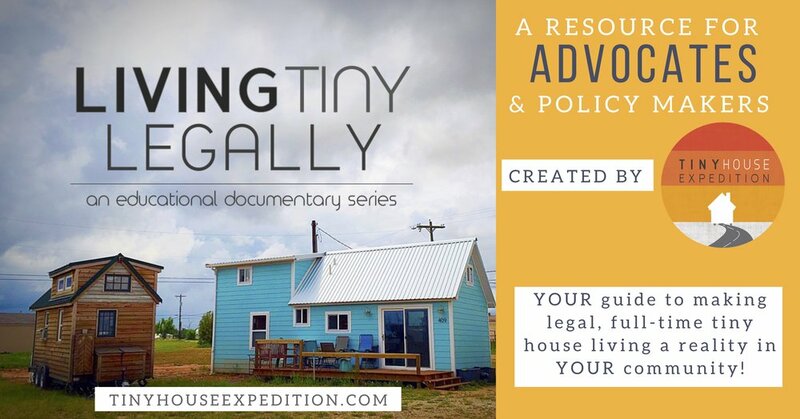 And so far this Spring, we’ve driven through muddy roads, parked on wet grass and hosted two busy open houses at tiny house festivals. We’ve been relieved to see how beautifully the floors have held up! For long-term protection against scratches, we added felt pads to our moveable seat/bottom stair step and rubber wheels to our storage drawers in our couch and below our kitchen cabinets. ▪ Wipe our feet before entering the house. ▪ Create a place for everything, and put everything in its place when done using it. ▪ Use truck stop long-handled squeegees to clean hard to reach loft windows when we fill-up. We have achieved our tiny house goal: stress-free cleaning and maintenance, so we can spend more time doing what we enjoy. Sound easy to you? Let us know in the comments below.